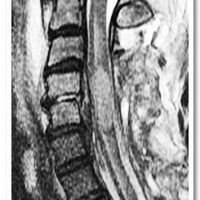 Infections of the spine can be disastrous if not managed appropriately. 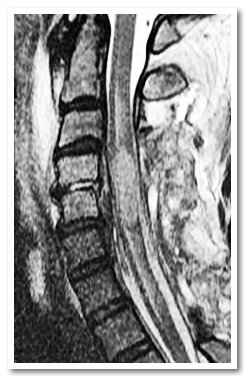 The common infections of the spine are pyogenic, tuberculous and rarely fungal. 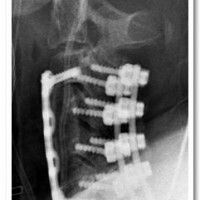 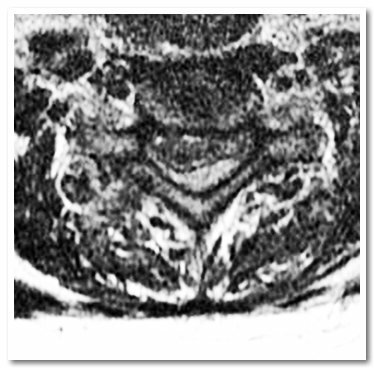 While a majority of these cases can be managed successfully with rest and medical treatment, some situations might need definitive surgery in the form of debridement, decompression and instrumented fusion.